Back by popular demand! 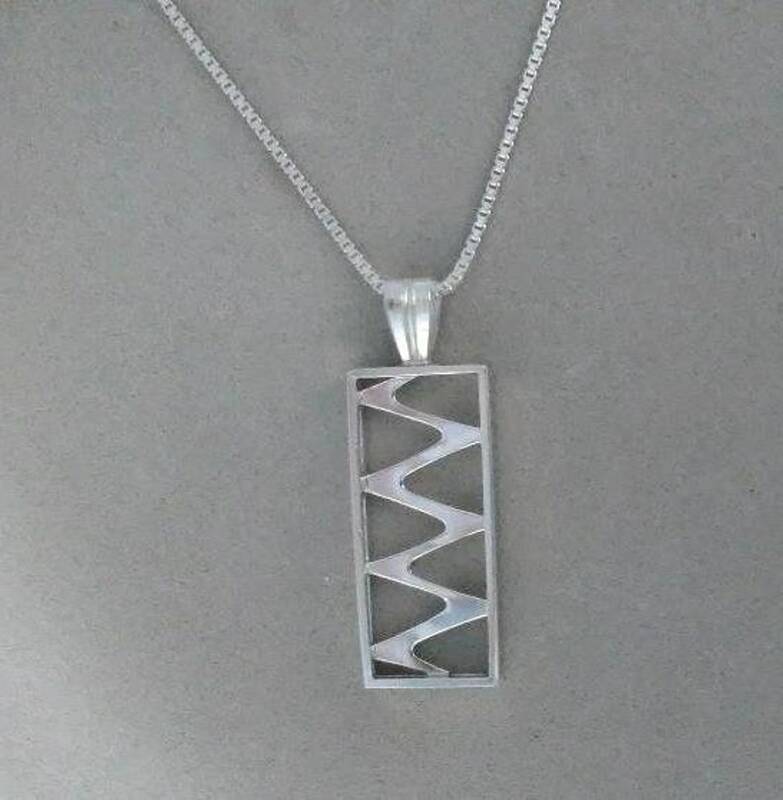 "River" necklace, 100% hand fabricated of sterling silver. This listing is for this exact piece. Image #3 is of the back of the piece. Signed with my signature on the bail. Comes on a beautiful 18" sterling silver Italian box chain. Includes pretty mint green gift box.